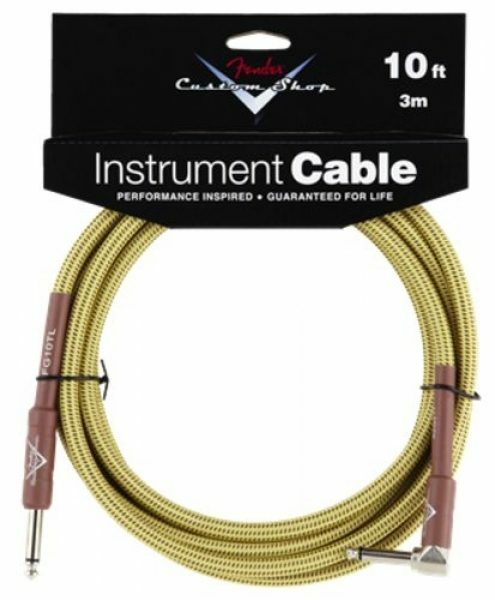 FENDER Custom Shop Performance Series Cable – Tweed Angled 10’Want to trade? layby? swap? 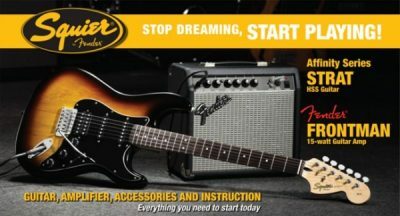 or make an offer?